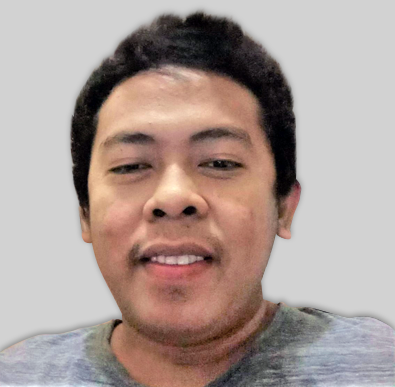 Once a sub account is created, how is the user name and password setup? 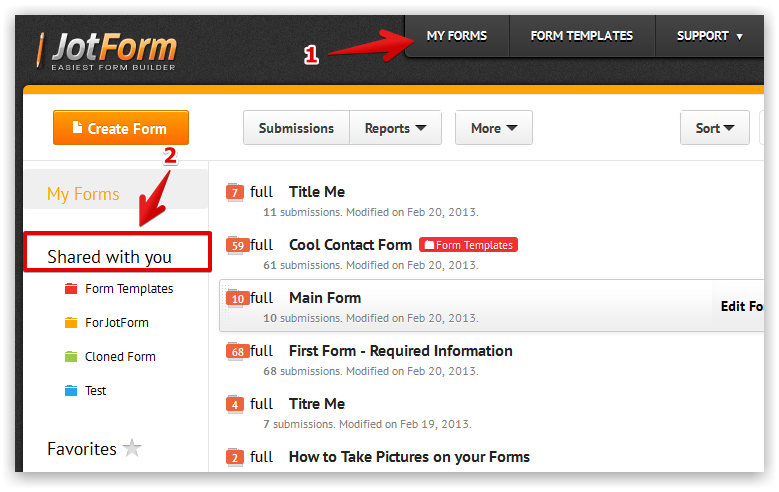 Once a sub account is created, the email address you used on the sub-account will get an invitation to sign-up with JotForm before he can view the shared forms. In other words, the invited user will be the one to register an account with JotForm. 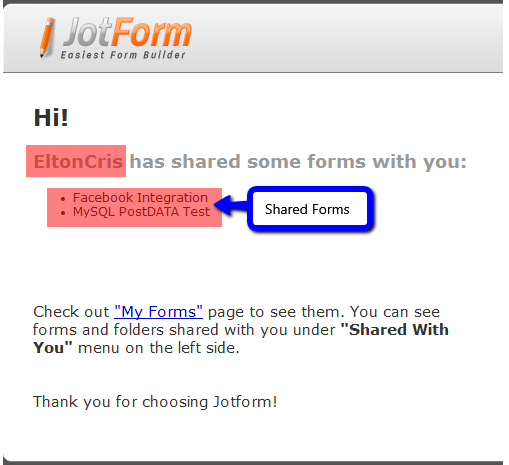 However, if the email is an existing user, he can check the shared forms by logging in to JotForm and check the forms under Shared with you tab.